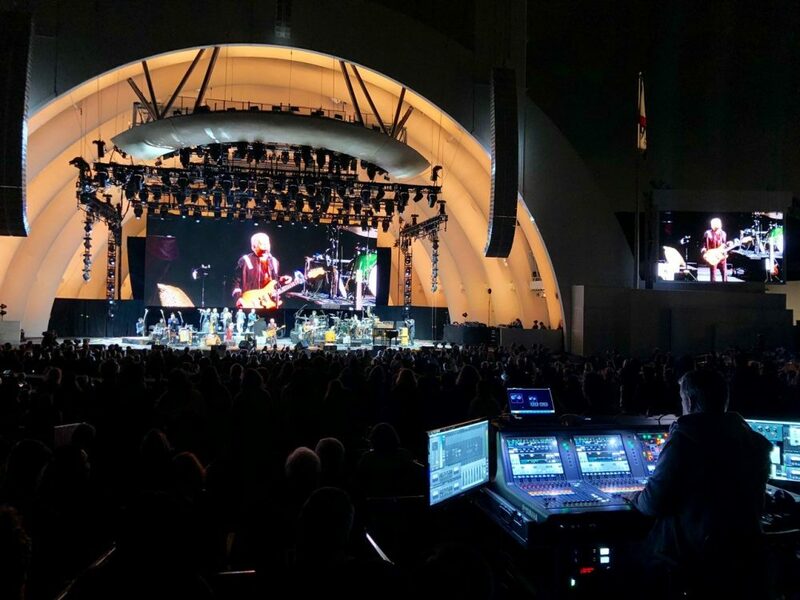 NEW ORLEANS – Paul Simon is out on Homeward Bound – The Farewell Tour with shows across North America, Europe, and the U.K. FOH engineer (and longtime Yamaha console user) Michael Conner has been using a Yamaha Rivage PM10 console for the shows. Clair Global is providing the gear. With that early Yamaha familiarity and guidance from the team at CLAIR Global, Conner said he jumped in head first to use the Yamaha RIVAGE PM10 at front of house on Simon’s tour. For more information on the Yamaha RIVAGE Series, visit www.yamahaca.com.